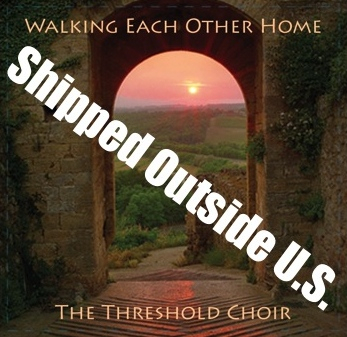 Our "Walking Each Other Home" CD shipped outside of the United States. Price includes an additional charge for international postage. Thank you! Full "liner notes" (dedication, lyrics, stories, credits): click here.